Your Rules - Our Solutions - At NO COST to Your Agency! What is Off Duty Management? Off Duty Management (ODM) provides a no cost solution that assists law enforcement agencies in the administration and execution of their off duty program and assignments. Our services are comprehensive, customizable and include 24/7 customer support, managing inbound service requests, scheduling, time & attendance, payroll and invoicing. In addition, when your officers are placed on an off duty assignment through our solution, each of them will be covered by our comprehensive insurance program. Comprehensive insurance program for officers assigned to their posts. OfficerTRAK® web portal access - real time access to staffing of requests. 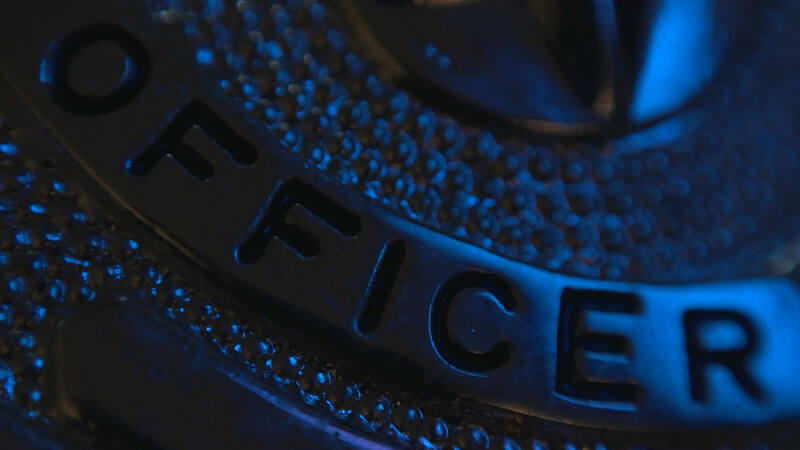 OfficerTRAK®, is a proprietary software solution created by Off Duty Management to streamline processes and provide accountability utilizing web and mobile app technology. We utilize our custom Publish Engine™ to distribute jobs to officers on their mobile apps in numerous different ways, ensuring fairness and accuracy in officer job selections. When the assignment is started, the officer will clock in and clock out using OfficerTRAK® with GPS technology. This app empowers officers by providing the details of a customer’s request and tracking the officers who work those assignments. Officers can document information within the mobile app including video, photos and notes.